At Cotnari, the heritage is unmatched. 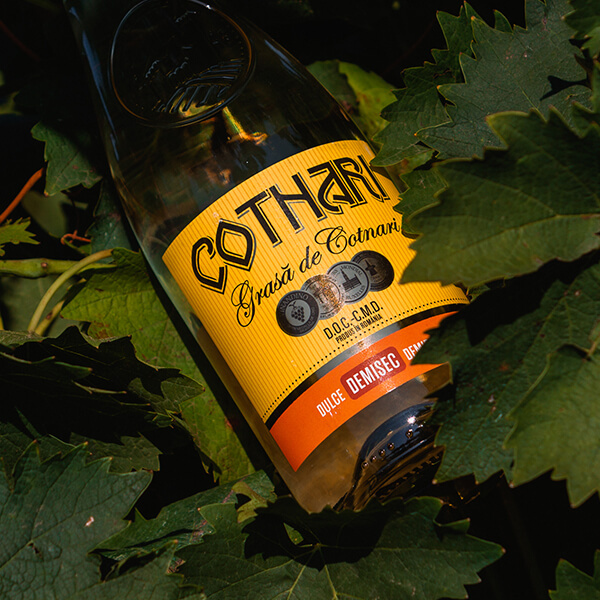 Through the craft of wine, over two thousand years old, tradition, art and good will shine again together. We are transmitting the heritage preserved for centuries: a real inheritance of wine, inhabitants of these lands, traditions and evolution, presumably best preserved in Romania in the field of wine-growing. This is the wine of Cotnari. The package is accessible only with a minimum of 10 people booked Monday to Friday, until 15:30, at Cotnari Winery – the entrance on the Târgu Frumos – Botoşani highway, near Cotnari. 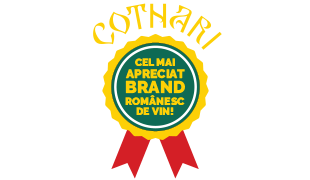 The package is accessible only with a reservation of at least 10 people, every Monday to Friday, until 15:30, at the Cotnari Winery – the entrance on the Târgu Frumos – Botosani Road, in the vicinity of Cotnari. Discover the history of the place, wine tasting!